Twitter is a crazy place and we never know where the new troll will come from! Salman Khan is back again with his Eid special. This time, the star is all set to entertain audiences with the new historical (?) 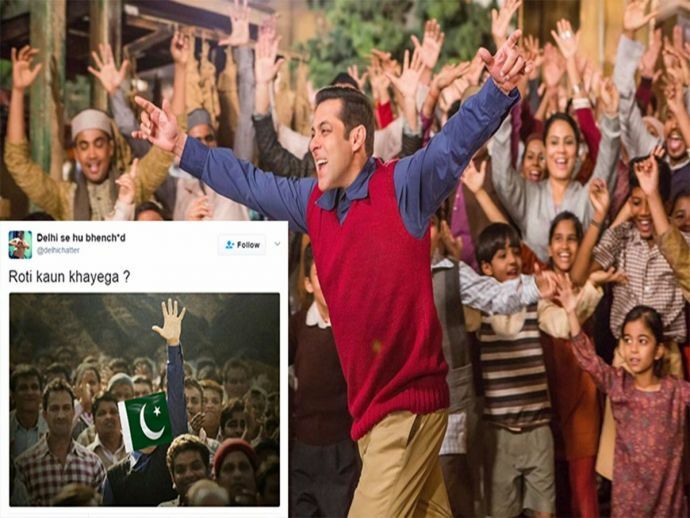 fiction film, Tubelight. While Salman’s fans are eagerly waiting for this drama, the teaser of the film came out and within just a few hours it got millions of views. ★ LOVABLE… Jiya and her Friend with poster of #TubeLight in theater! !